First Time a Game of Ours Launches at Essen! We are excited! 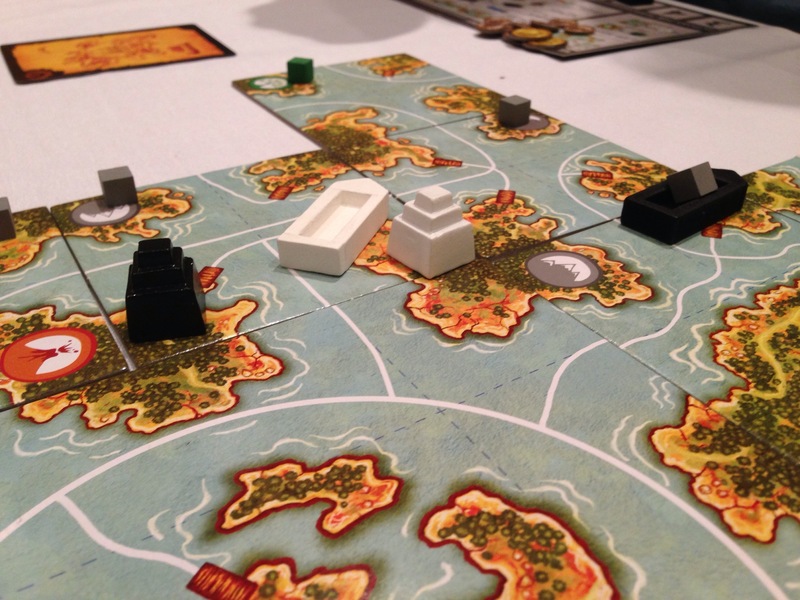 Not only do we have our very first game called Akrotiri launching at Essen – which opens tomorrow morning – but it’s actually our favourite game we’ve designed. 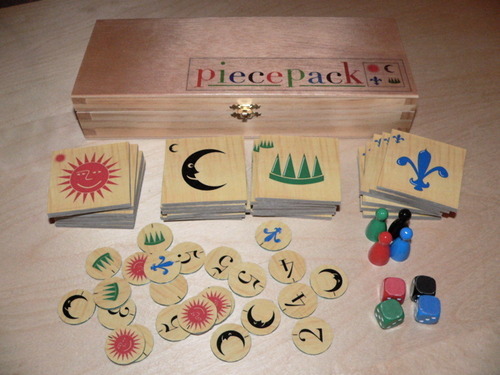 I know, I know – it’s hard to choose which of your “children” is your favourite – and while we do love all the games we have designed, this is the game that I would play the most. It just scratches all the itches I have when I want to play a game. 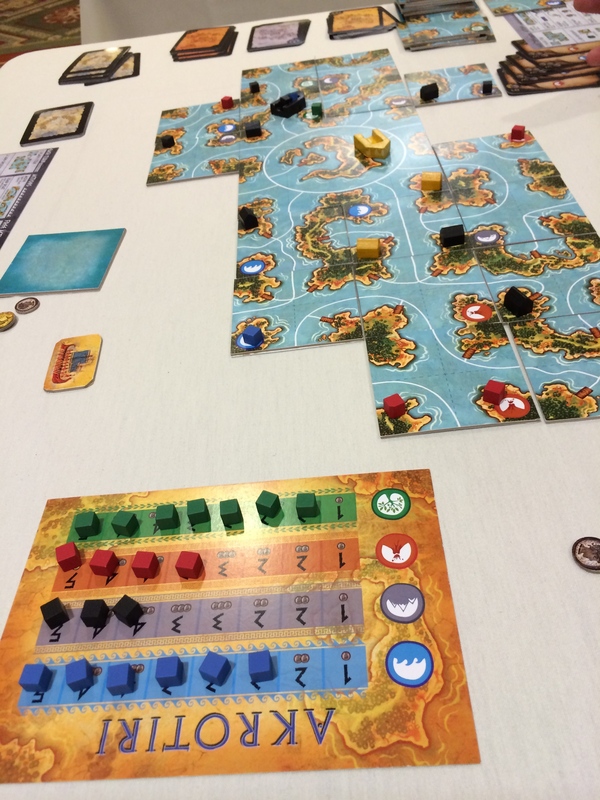 If you’re at Essen, we would loooooove it if you could take a picture or twelve of Akrotiri being played or being sold or stacks of it for sale!! We can’t attend Essen this year so we’ll have to live vicariously through all of you lucky dogs out there! If you do play it and enjoy it – then make sure you tell the BGG booth as they have a system to track which games are the ones worth checking out. 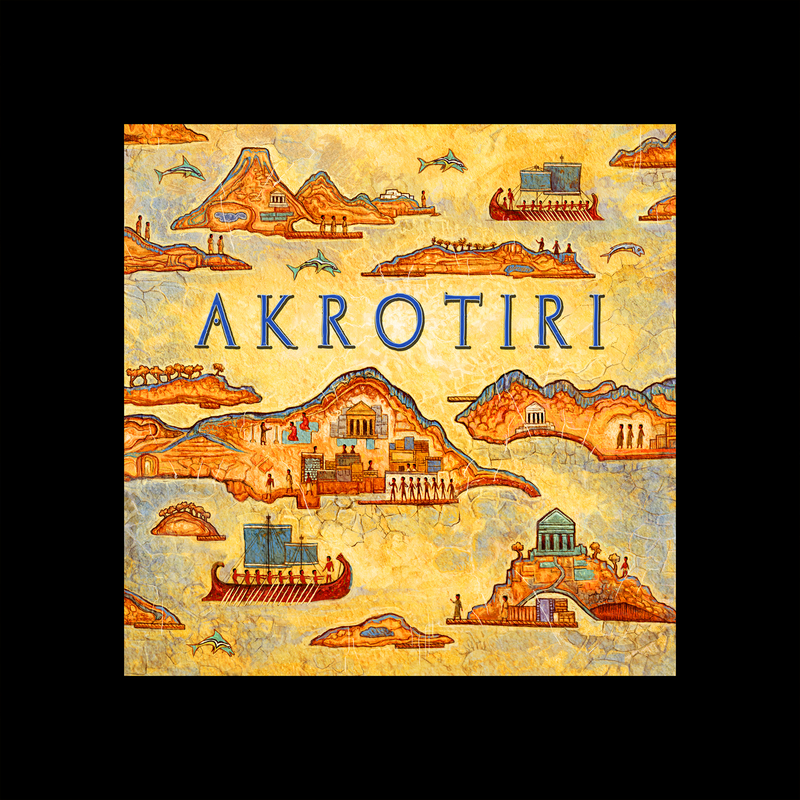 Akrotiri can be found at the Z-Man Games booth in Hall 3 booth P111. I’ll wait here, constantly refreshing my computer until I get some photos of Akrotiri out in the public!! !